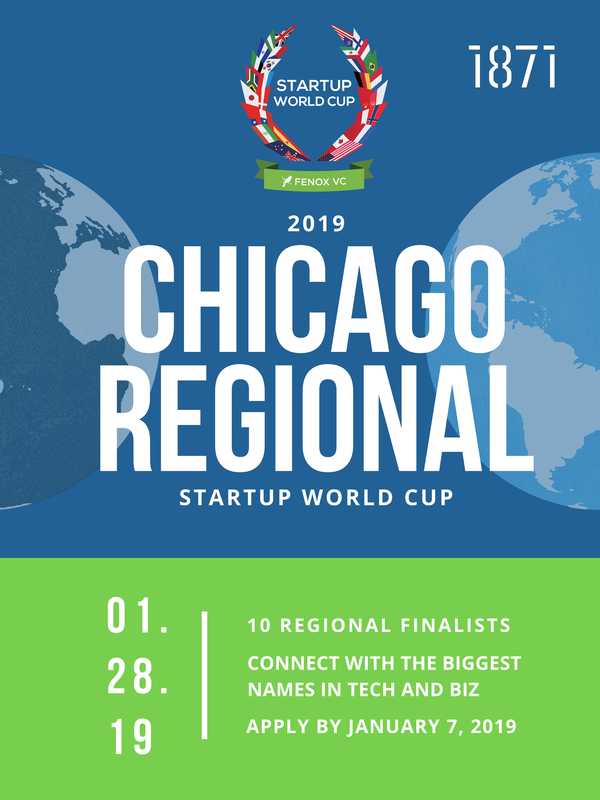 We're excited to partner with Fenox Venture Capital, a leading Venture Capital firm to bring their global startup competition to Chicago. During this competition, contestants will compete for a $1,000,000 investment prize and most importantly, an opportunity to be heard on a global stage. 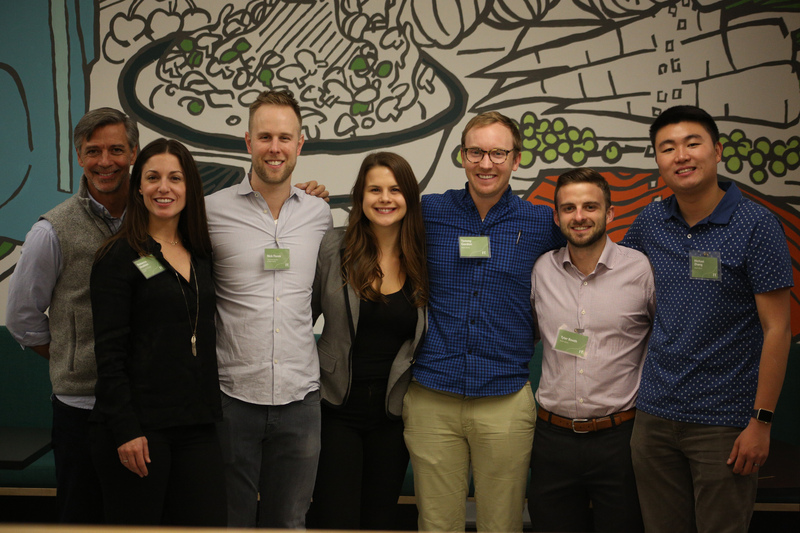 Initial Cohort of The Food Foundry to Feature Five Food Industry Related Businesses; Cohort to Participate in 16-Week Accelerator Offering Access to Mentorship, Advanced Curriculum, and Industry Resources. 11 powerhouse tech companies have been nominated for the 11th annual Momentum Awards. Six finalists were selected for the category of the Momentum Rising Star Award, and five finalists were selected for the category of the Momentum Award. The winners will be announced at the 11th Annual Momentum Awards Dinner on November 15th. 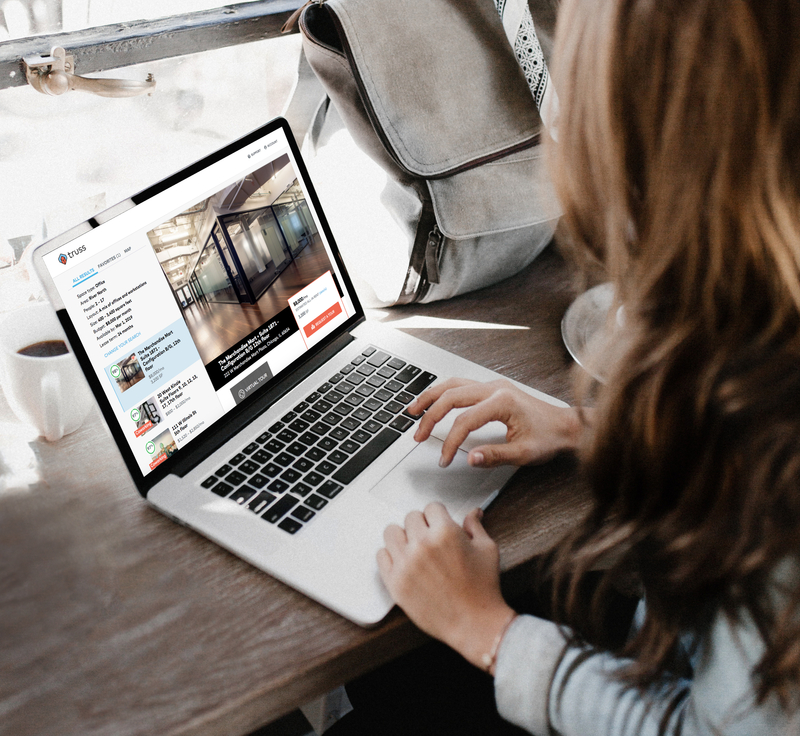 Sales Assembly and 1871 are joining forces to enable VentureSCALE, the Midwest’s first and only sales and revenue focused accelerator, which operates exclusively out of 1871. We're excited to announce that VentureSCALE's Fall cohort launched yesterday with six amazing companies, which we've highlighted below. 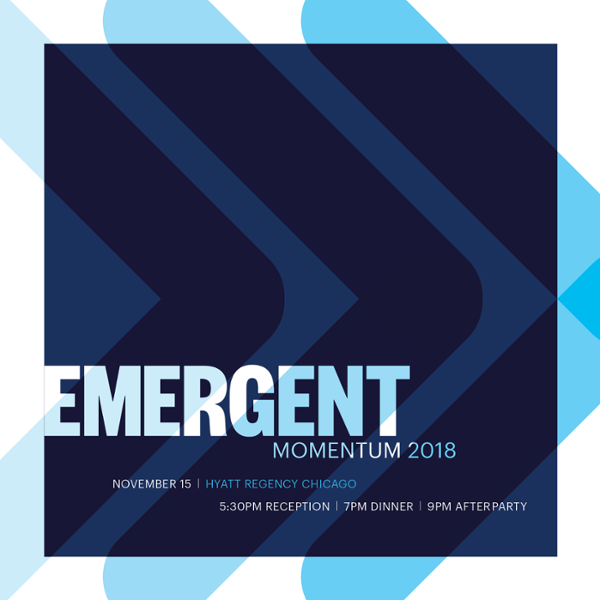 1871 and the CEC's 11th Annual Momentum Awards Dinner will Recognize Discover as Corporate Champion; Linda Darragh and Ellen Rudnick as Entrepreneurial Champions; and Future Founders as the Chicagoness Award Winner. 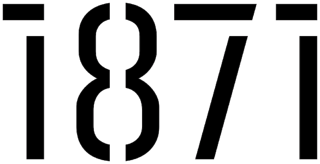 1871 and the Chicagoland Entrepreneurial Center (CEC) are proud to host the 11th Annual Momentum Awards Dinner. The dinner will celebrate emergent technologies, leaders, and opportunities that are demonstrating change and innovation. Furthermore, five awards will be presented for outstanding contribution and impact to the Chicago Tech and entrepreneur community. 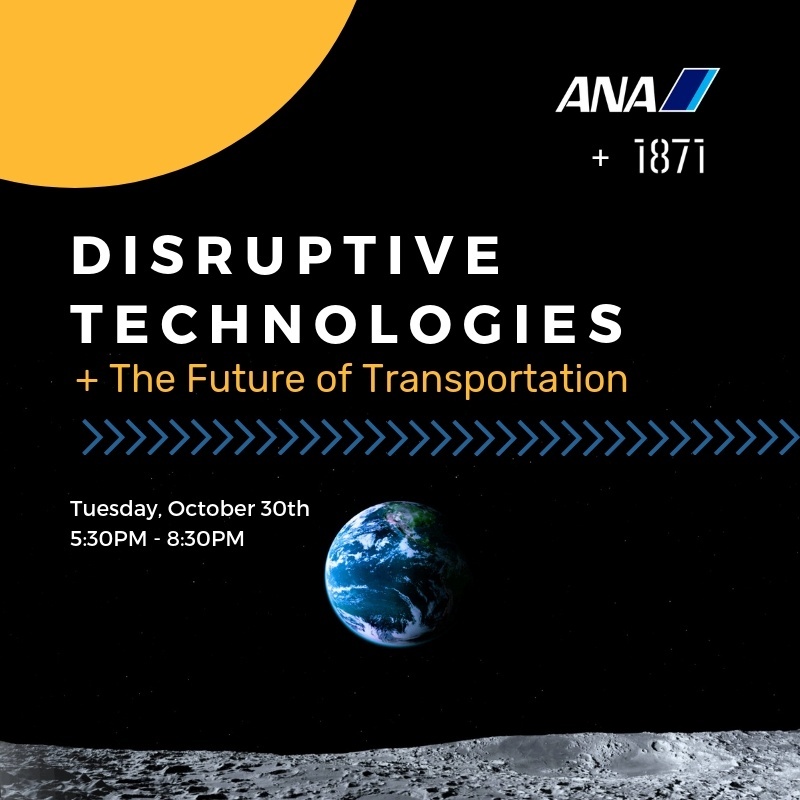 1871 and All Nippon Airways (ANA) -- Japan's largest and 5-star airline for six consecutive years, are holding a joint speaking event titled 'Disruptive Technologies and the Future of Transportation' to discuss rapid disruption and innovation in the transportation industry. 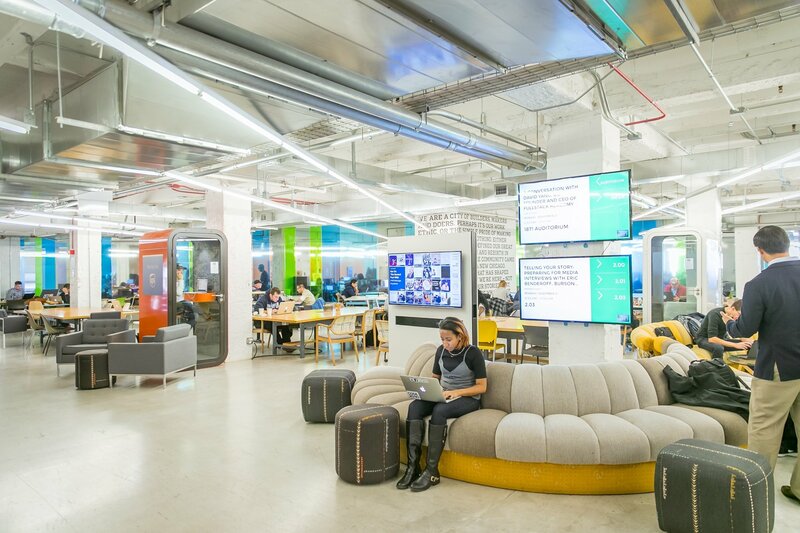 The event will take place at 1871 on October 30th. 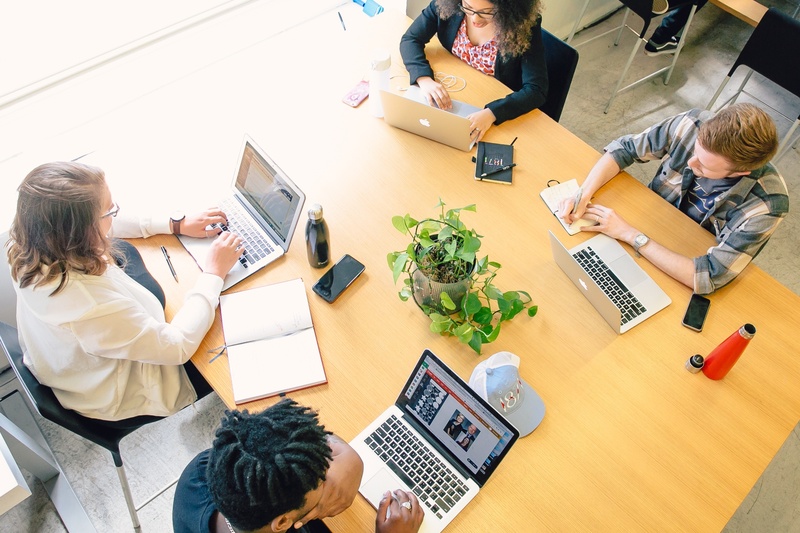 It’s no secret that diversity is still a major issue in the tech industry. 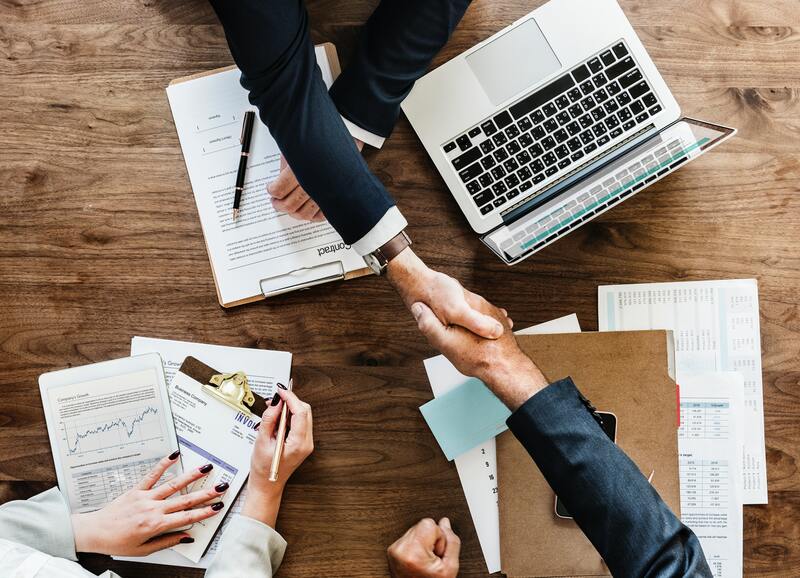 While many tech departments may suffer from a lack of inadequate diversity practices, these problems are most often felt in the sales division. That’s why Sales Assembly, in partnership with Victory Lap and 1871, is launching the Sales Assembly’s Diversity Leadership Training Initiative today.